27 lb carbon fiber frame, check. Six inches of trail-slaying travel, check. Sub $2,800 price tag, check. Yes, you read that right. 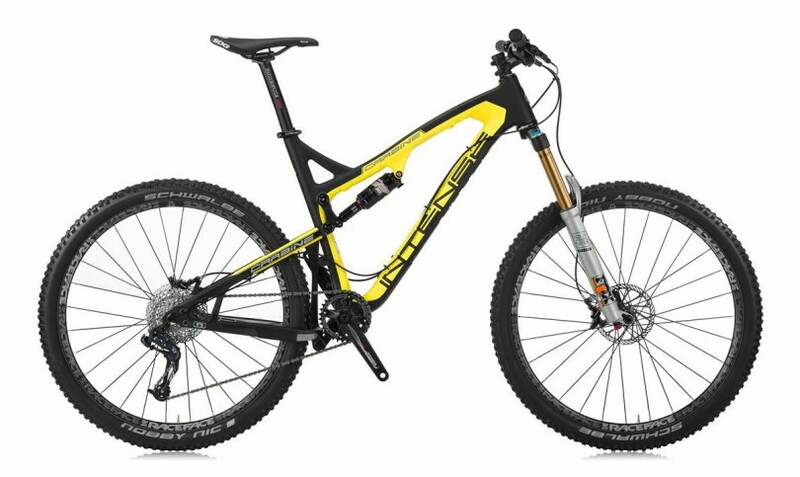 Jenson has brand new, carbon Intense Carbine 27.5’s on closeout for 48% off. 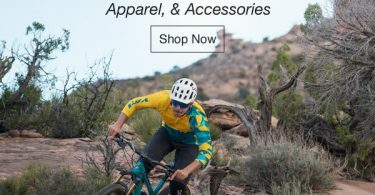 If you’ve been holding out for the end-of-season sales, well, it doesn’t get any sweeter than this. Better pull the trigger on these while supplies last. With legions of riders singing the praises of the 27.5″ wheel platform, the Intense Carbine 275 is destined to draw in the multitudes with its exceptional design and functionality. 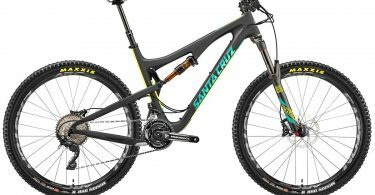 The 27.5″ wheel size offers the best of both worlds with its ability to clear obstacles in a way that is reminiscent of the 29er platform, plus an added knack for quick handling and agility that will keep 26″ devotees satisfied as well.